The purpose of cardiology reports is that they should clearly provide information about a patient for medical records. The fact is that doctors who need these reports are busy and putting them together takes a lot of time and effort. This is why so many medical offices are now using software to help them write vascular reports. 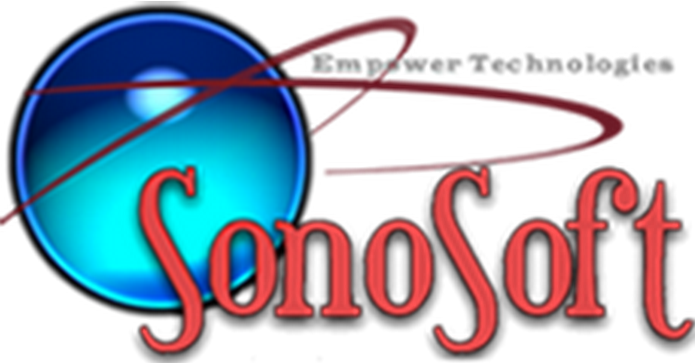 Vascular sonography reports can be created with a touch of a few buttons if software designed for cardiology is used. Vascular software programs understand the needs of the medical staff that prepare and read these reports and are quite intuitive. Vascular sonography reports will indicate valuable information about the results of the ultrasonic ultrasound and might include diagrams of the veins and arteries to help determine and measure items such as blood flow, presence of plaque, narrowing and the presence of clots. Many physicians are now opting for automation of vascular reports and cardiology reports through the use of software. Instead of spending time hand writing reports on findings, forms can be used that allow medical staff to quickly process a report in a system that understands the tests and the terminology. In the past, it often has taken people a long time to get their results from any type of medical test and this was largely due to the fact that doctors and technicians had to communicate and the process of communication could be painstakingly slow. Today’s software solutions for cardiology can make a big difference in turnaround time and the concise nature of the reports. Everyone who touches the report will find a standardized format useful and the fact that the process is automated makes things flow much easier. These types of solutions can eliminate the need for transcription and reduce the cycle time from testing to billing as well. Today because of software that’s designed to prepare reports in a standard format that works for communicating between offices and clinics and to be used for medical reporting as well as medical billing, the right software means efficiency in offices and clinics and hospitals as well as being able to get results quickly and communicate with patients sooner so that surgery or other medical procedures or medications could help that patient get onto the road to recovery sooner. When doctors get started in their career, they often don’t plan for the amount of paperwork that takes them away from their passion of practicing. Today’s technology is helping doctors get back to the basic reasons they decided to practice medicine in the first place. If you want to find a software package to help support your practice in terms of cardiology, there are packages designed with that niche in mind. You can look to the internet to check out demonstrations of how the reporting modules work and even have the software publisher talk to you about your specific needs. Whether you want clearer and more concise cardiology reports or simply the ability to spend fewer cycles on administrative duties, automating with software is worth considering.